Pricing on Automotive Window Tinting. Window tinting can vary in costs especially because there are now so many businesses in your local area competing for your business to fulfill your window tinting needs. What to look for is quality workmanship and film. This can make a huge difference as regards window tinting pricing. It’s all about doing your research online and checking out customer reviews on sites such as Yelp and Google, as well as asking friends and family who have already hired a window tinting service. Ask them if you can examine their vehicle so you can check out the workmanship of their tint job and asking them if they are happy with the end result, and the whole experience of having their car windows tinted. Below is how the price range can vary. If you have an SUV or large vehicle, expect to pay more than a mini cooper. Bigger cars mean bigger windows, so it requires more window film to cover the glass. There are thousands of types of aftermarket window tint out there. It’s easy to want to pay the lowest price, but the lowest price doesn’t always mean it will last. It’s the exposure to the ultra violate rays of the sun that breaks down the chemical composition of the film, and you end up with purple bubbling tint. To prevent purple bubbling tint from happening to your windows, ask the tint shop if their film is guaranteed color stable. Only buy film from a tint shop that offers a warranty or insurance. Some things that can go wrong with tinted window film is bubbling, cracking, discoloration and some form of peeling. Here is a rule of thumb when shopping for window tinting prices using standard film. If you opt to have installed on your vehicle the new ceramic film that offers even higher heat rejection, expect to pay about $100.00 more for installation. If you stick to these ranges and go with a major brand of window film, you should hopefully only be at that tint shop once, for the life of your car. Those words, “You get what you pay for!” rings true for so many products and services. Sometimes, you can buy a brand name product and pay a small price, that’s always nice. But, when it comes to an actual service that involves an application of some kind, it’s always worth paying the extra money to get quality workmanship. Window film is a thin flat material that is shipped from the manufacturer on a long plastic roll contained in a box. Now, vehicle windows are contoured and many back windows such as a Porsche, Corvette, VW Beetle, Kia, etc., are quite round. Curved window, flat film. This is to be taken into consideration when quoted a price for automotive window tinting. Also, the length of time to tint your vehicle will depend on the skill level of the tinter. A professional tint shop should only take one to one and a half hour to tint the back five windows of your car. (Two electric roll-ups, two ports, and the main back window). The price for automotive tinting can vary dramatically. Inexperienced tinters using cheap film that will turn purple and bubble in a matter of months might charge you only $100 to tint your whole car. That’s all well and good if you don’t mind gaps around the edges and dirt trapped between the window and the film. A small percentage of cars are harder to tint than others. When getting a price quote, a reputable Tint Shop will always ask you for the make, model and year of your vehicle. To give you an approximate time it will take to tint your car. Just like comparing a Ford Taurus to a Porsche, there is a wide range of performance differences. The same holds true with window film. The cheap film may look good at the beginning, but it can fail to block the summer heat, fade, turn purple, or bubble soon after installation. You are highly encouraged to ask about the Performance Warranty before you pay for a tinting service. Typically, Warranties can last from as little as 1 year to a Lifetime. Most warranties only cover cracking, glazing, bubbling, and peeling. Some films carry a “Color-Safe Warranty” that gives you peace of mind that if the color of the film ever changed in the shade, it will be replaced. The best warranties are “Transferable” which allow you to transfer the warranty to another person when you sell your tinted vehicle. Be Smart and Ask Questions. A professional tint shop is more than happy to answer customers questions. They should thrive on answering any questions that you may have. They should be knowledgeable about the products they use and enlighten you on the shades that are best suited for your vehicle to achieve the look you are wanting. Shades of the film can vary from vehicle to vehicle depending on the curvature of your windows and the color of the interior and exterior of your car. Irresponsible tint shops can offer “Lifetime Warrantees”; however, if they go out of business next year, who is there to replace your bubbling tint? You should always factor in this “hidden” cost when buying low priced car tint. Also, they may say they use a film such as Solar Gard film but apply a cheaper film to your vehicle. 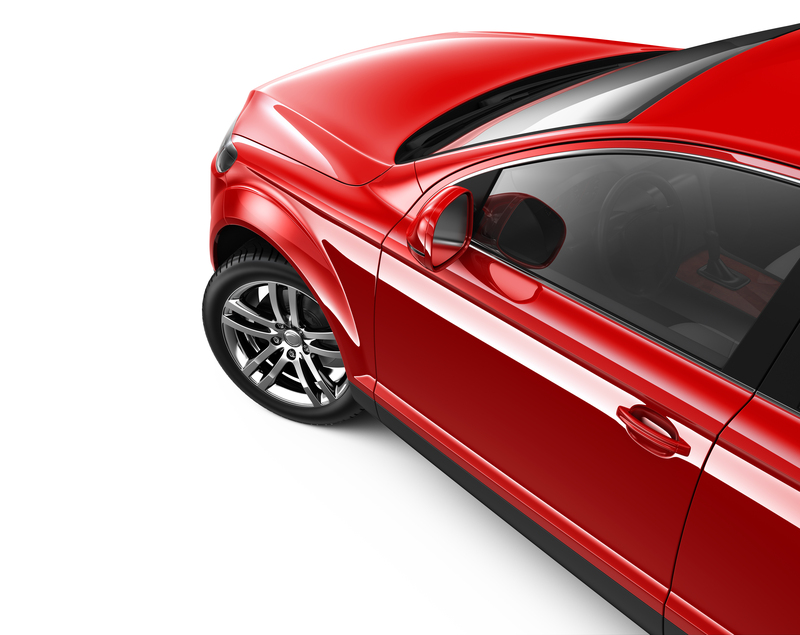 Make sure you receive the actual written warranty after your vehicle has been tinted. Reputable Tint Shops take great pride in their work. They have high standards in who they hire, the film they use, and overall customer service and experience. They are more than happy to answer any questions and show you examples of their workmanship. Cars they have previously tinted. Most importantly, a quality tint shop will have grown its business on referrals, recommendation, and its repeat customers. Once you have your list of tint shops you are considering, it’s time to interview each one. Either call them on the phone or stop by without an appointment, see how they react to your unexpected arrival. A reputable tint shop no matter how busy they are will make sure they spend some time with you and take pride in showing you vehicle’s they have tinted. 1) How long have they been in business at that location and do they have other shops in the area? 2) What types of film do you carry? What warranty do you offer on their workmanship? 3) Can I visit your tint shop? Can you show me samples of your work? 4) Do you tint back windows in one piece of film with no seams, splices, darts, relief line cuts? A professional shop will tint in one piece. 5) Does all the film on the side doors go to the top edge of the glass and also go to the side edges of each piece of glass. 6) Can they eliminate the ‘white area’ at the top of the dot matrix area of the back window, or after the film dries will the dot matrix look like the film has not stuck properly to [this] area? Quality shops know how to deal with this problem. Have any further questions? Then please phone: 209-543-3800 or Contact Us! via email.